Get your documents and parcels delivered on-demand, with real-time tracking. 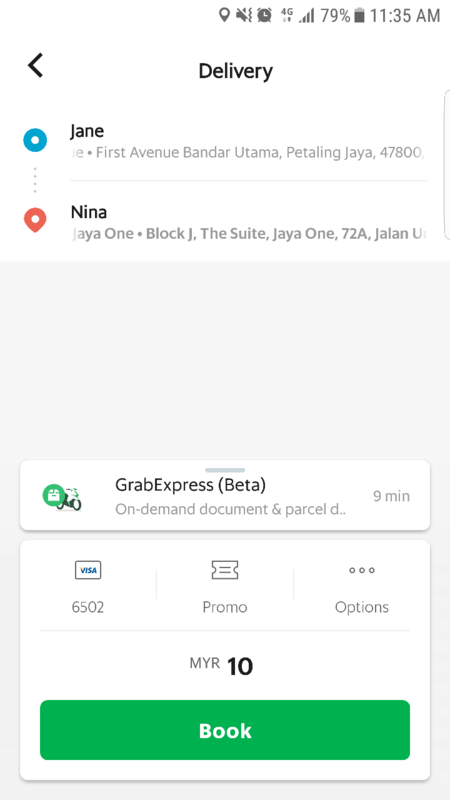 Open your Grab app and tap on "Delivery". Key in your pick-up and drop-off locations. Key in the recipient's name, mobile number and additional drop-off details such as floor/unit no (if applicable). Tap "Add". After confirming your booking, click "Book". 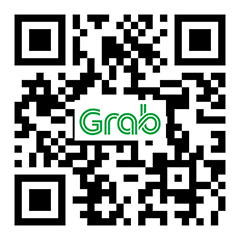 The nearest GrabExpress driver will receive your order and head to the pick-up point right away. 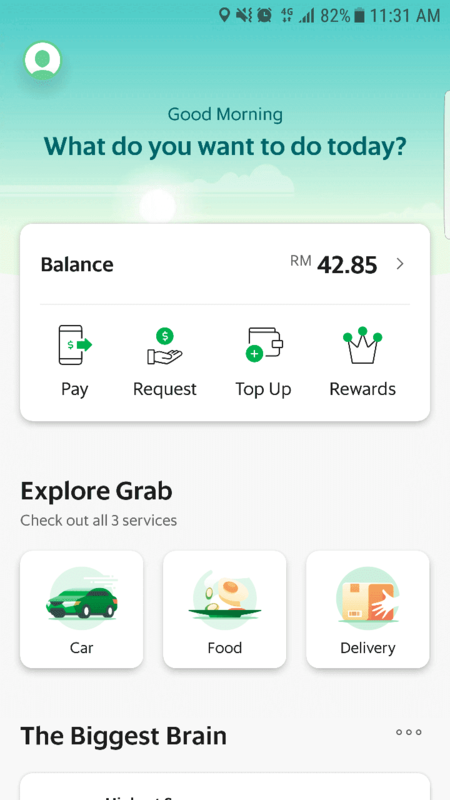 You can track your parcel real-time in the Grab App. Your recipient will also receive an SMS with a tracking URL to check the delivery progress. 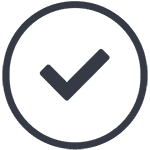 GrabExpress is an on-demand delivery service that helps you to send items such as documents, parcels, and gifts to your business partners, family and friends. 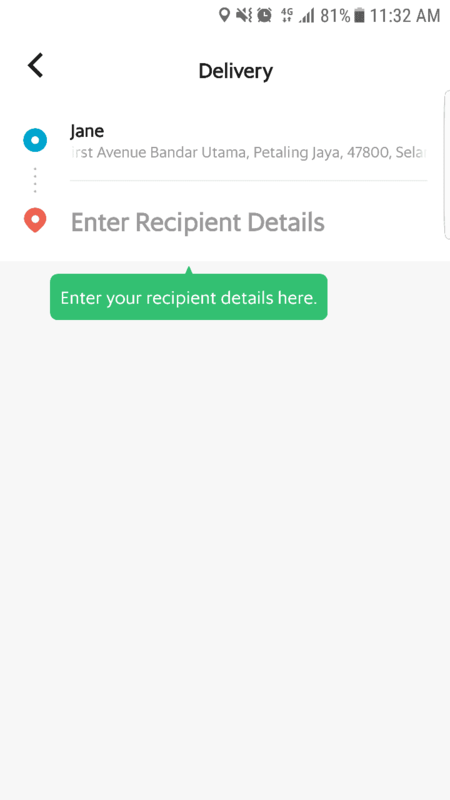 How do I book a delivery with GrabExpress? 2. 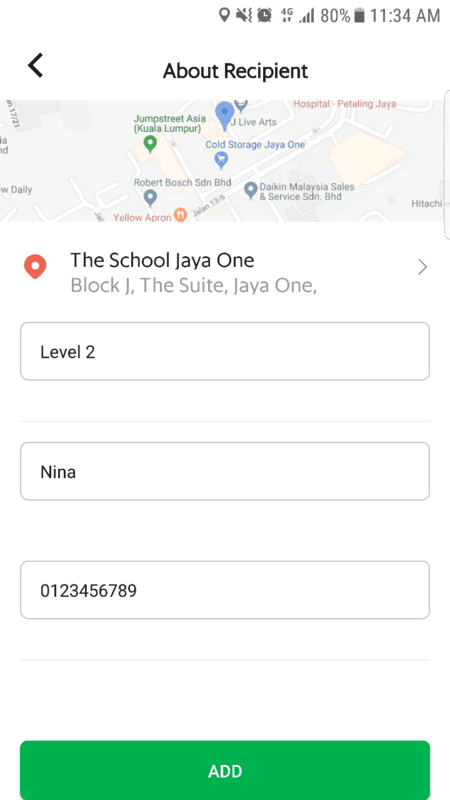 Key in your pick-up and drop-off locations to get your fixed upfront fare. 3. Key in the recipient’s name, mobile number and additional dropoff details such as floor/unit no. Click “Book” to confirm your booking. 4. 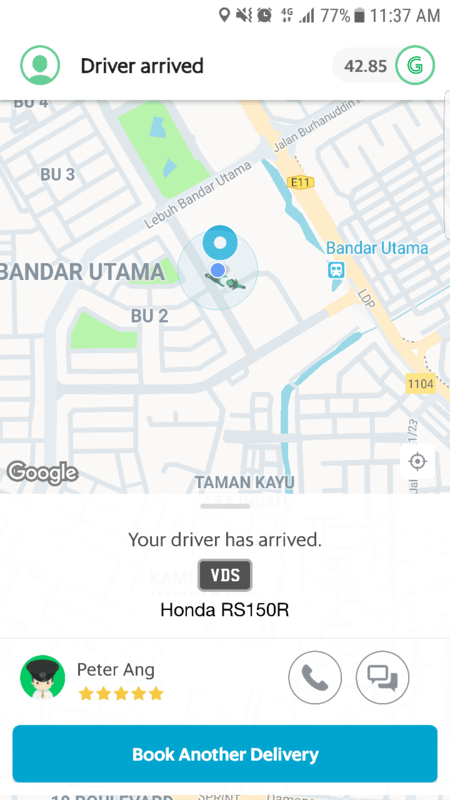 After confirming your booking, the nearest GrabExpress driver will receive your order and head to the pick-up point right away. 5. You can track your parcel real-time in the Grab App. Your recipient will also receive a SMS with a tracking URL to check the delivery progress. We operate 8am–12am, 7 days in a week. 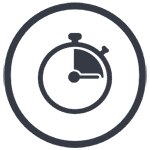 Can GrabExpress do advanced booking or keep a parcel overnight for next day delivery? Unfortunately, we do not accept advanced bookings or next day delivery at the moment. Will my parcel be safe? What can I do if my parcel is damaged or lost? All our drivers have been trained extensively coupled with robust background checks. 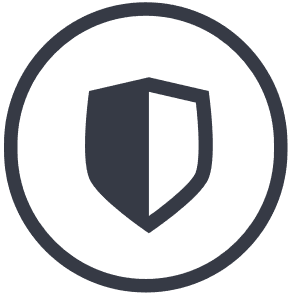 In the unfortunate and unlikely event that any damage or loss happens to your parcel, rest assured that your parcel is covered for up to RM500 per delivery. You may contact our customer service to proceed with the claim. What items can I send with GrabExpress?